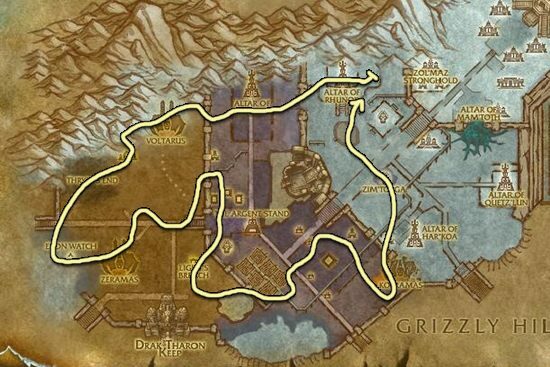 This Cobalt Ore farming guide will show you the best places for mining Cobalt Ore.
Howling Fjord is the best place for mining Cobalt Ore. 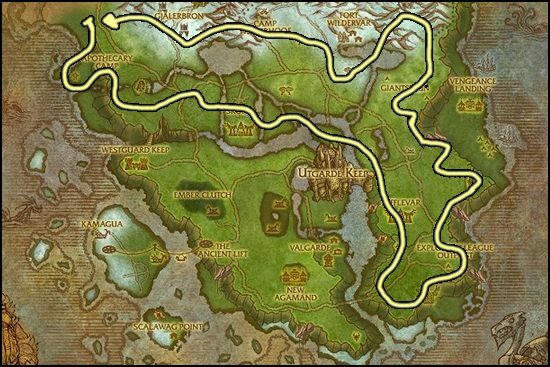 But, this zone is usually heavly farmed on higher population realms, so you might want to try out the other alternatives below. 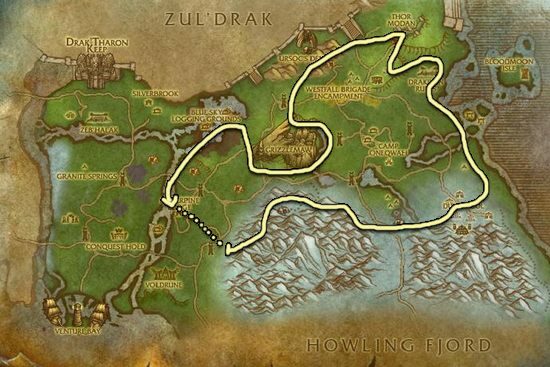 Borean Tundra is also an excellent place if you don't like Howling Fjord for some reason, or if someone else is farming there. Great farming place, usually very few players are farming there. 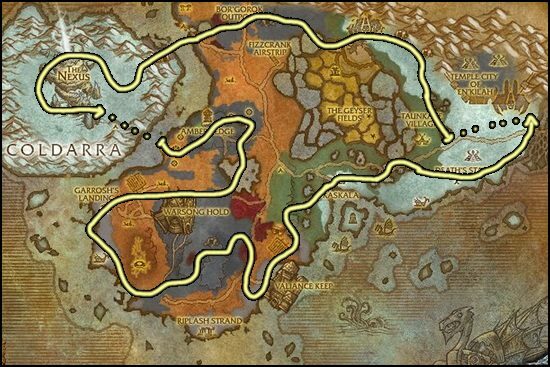 You will find a few Saronite Deposit in this zone but it's mostly just Cobalt Ore if you stick the the lower part of the map. Once you are done mining Cobalt, go to my Saronite Ore Farming page!